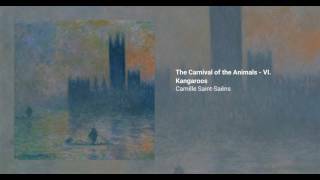 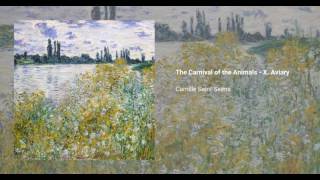 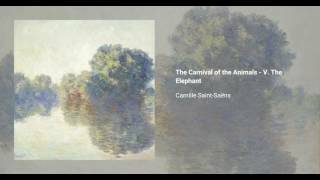 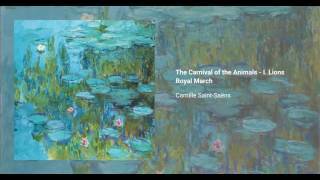 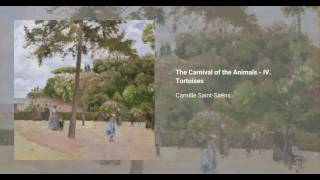 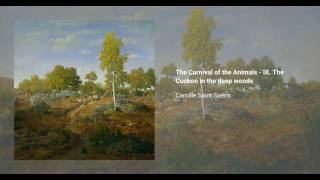 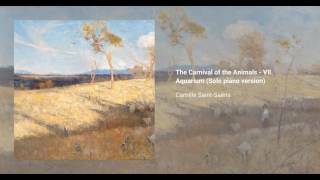 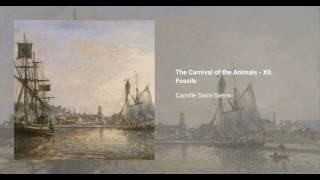 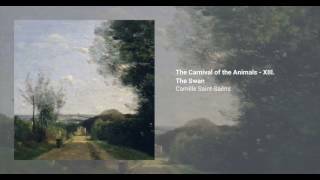 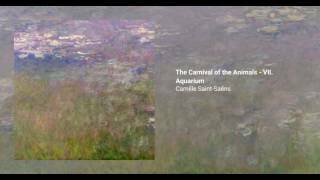 The Carnival of the Animals (Le carnaval des animaux) is a suite in fourteen movements by Saint-Saëns. 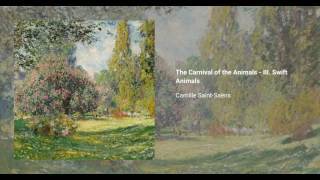 Written in 1886, it lasts around 25 minutes. It calls for two pianos, two violins, viola, cello, double bass, flute (and piccolo), clarinet (C and B♭), glass harmonica, and xylophone. 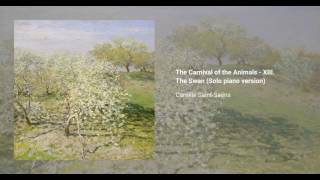 From the beginning, Saint-Saëns regarded the work as a piece of fun, even confessing that he worked on it when he should have been working on his third symphony. 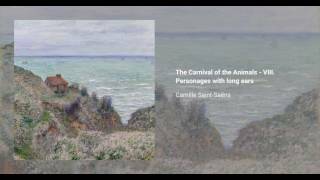 He specified in his will that it should be published posthumously. 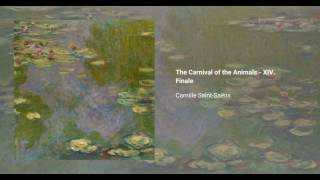 Following his death in 1921, the work was performed in February 1922, and published by Durand in Paris in April 1922. 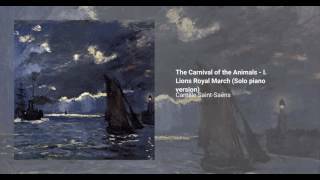 Carnival has since become one of his best-known works, often performed with the full string section of an orchestra, ever popular with teachers and children. Normally a glockenspiel substitutes for the glass harmonica.